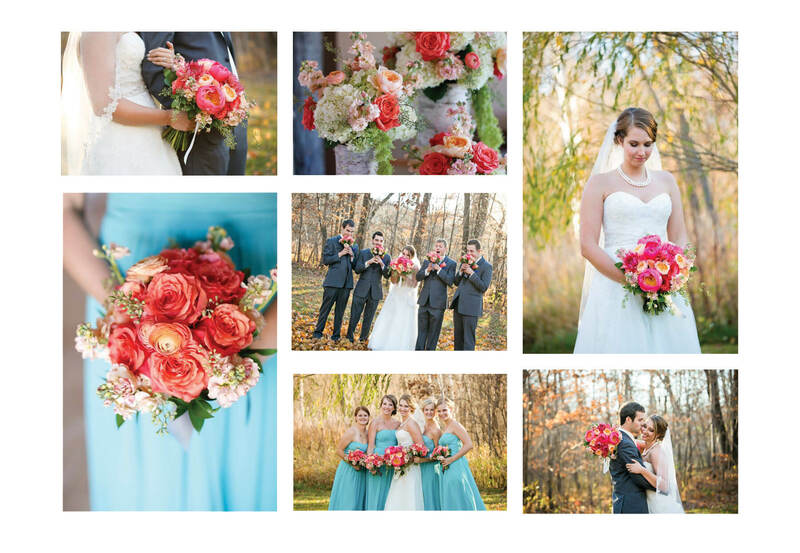 A full service couture floral and event design boutique located in Freeport, MN. We are passionate about our work and create beauty at every event we touch. The joy, the excitement... and yes, the overwhelming complexity of pulling it all together...Planning the flowers and décor for your big event is an exercise in artistry, a chance to indulge your senses and express your style and taste, but this process can be stressful. 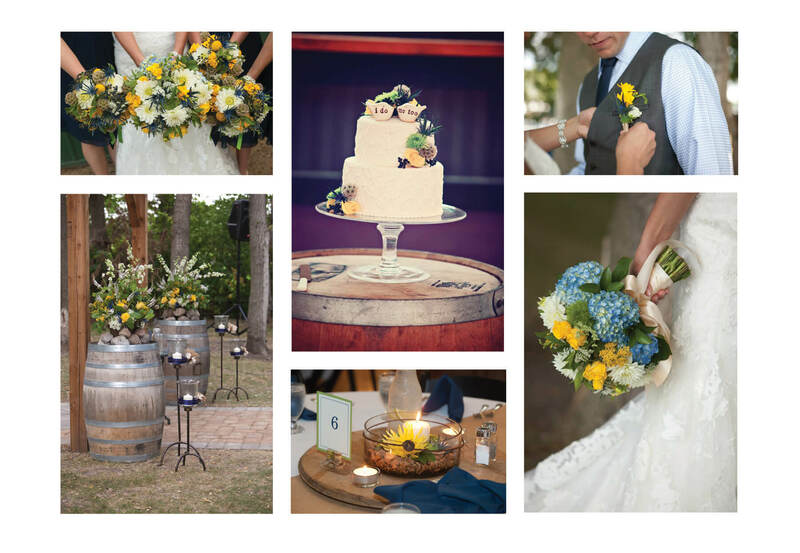 We are here to help you focus on the beauty of the flowers and make your special occasion a joyful experience. We don't just do floral designs for weddings. Think of us for your next social event - anniversaries, dinner parties, baby showers, holiday gatherings. Whether transforming a space for a lavish bash or an intimate setting, Freeport Floral will design flowers with flair that are always lush with a distinct edge. Thank you so much for everything you did for our wedding! You helped us with our vision and worked with us on everything so much. Seriously, I tell everyone that my flowers were one of my all-time favorite things! Also, the guests loved them & all wanted to take them home! Thanks again – you are amazing! Thank you for your hard work and attention to detail, creating such beautiful flowers and bouquets for our wedding day! Everything was perfect – we really appreciate it! Michele Schulzetenberg is Freeport Floral’s Owner and Designer. With a Bachelor’s degree in Fine Art and Graphic Design from St. Catherine’s University, Michele’s keen sense of design principles are evident in everything she creates. 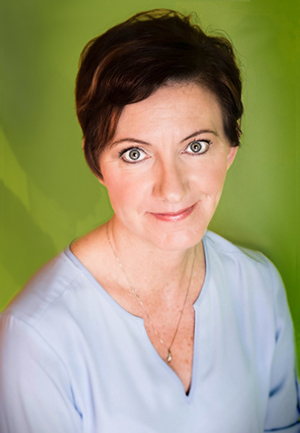 She worked in visual display for Herberger’s and Dayton’s Department Stores through college and eventually landed a “real” job for a large commercial printer where she developed solid business relationships with all of her customers: small storefronts to Fortune 500 companies. And then one day in 2003, on a whim, she enrolled in a few night-classes in floristry…and discovered her favorite medium: flowers! Michele (city-girl with small-town heart) returned to Central Minnesota in 2003, opened Freeport Floral and Gifts, and built a solid business based on exceptional customer service and exceptional floral design. 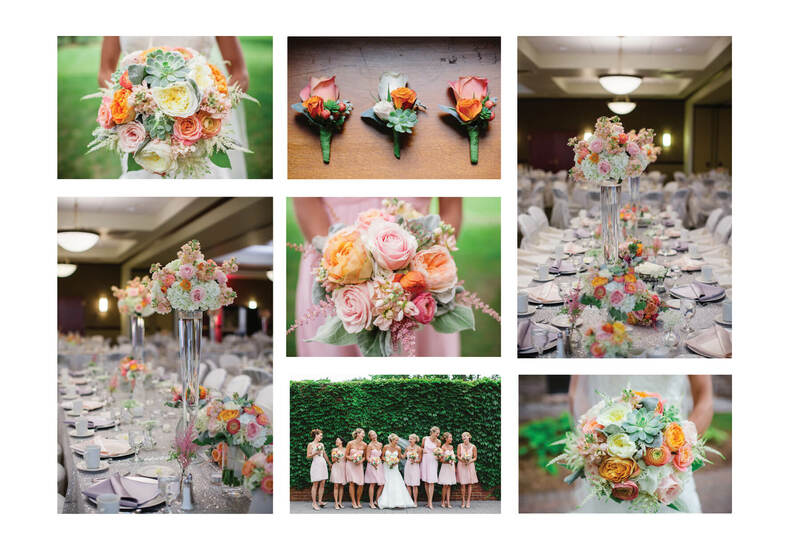 In 2014, Michele decided to focus completely on her ever-growing wedding aspect of the business, discontinued daily flower shop retail flowers, and changed the business to Freeport Floral Wedding and Event Design Studio. She lives in Freeport with her husband, Brian, their black lab, and her infamous Freeport Floral shop-cat “Kitty”. Michele loves flowers and she loves weddings. She can’t wait to meet you and help your wedding day vision come to fruition. We can work with most any budget; we will bring the perfect color, fragrance, and design to complement your special event. 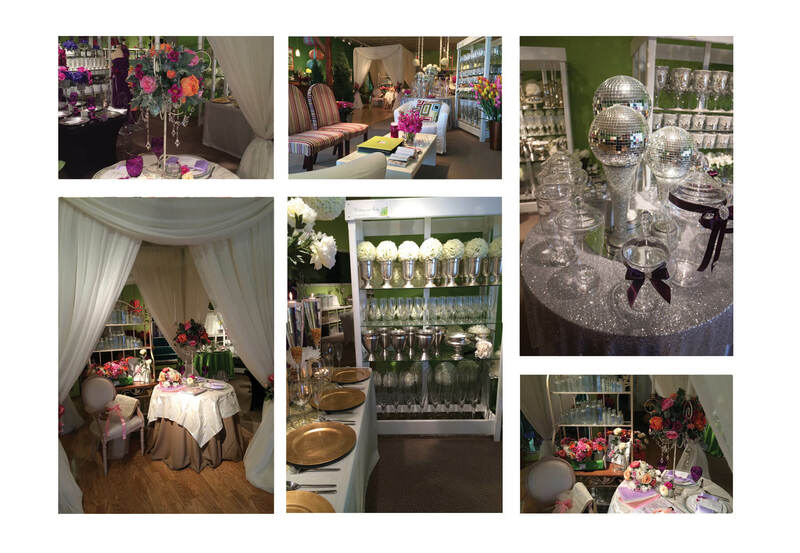 We also have vases, table decor, specialty linens, and other decorative details you may rent for your event. Make an appointment to stop by and see our inventory. Our floral studio is sophisticated yet relaxing and inviting.